In Greek thought, barbaroi are utterers of unintelligible or inarticulate sounds. What importance does the text of Herodotus’s Histories attribute to language as a criterion of ethnic identity? The answer to this question illuminates the empirical foundations of Herodotus’s pluralistic worldview. The first translator of cultures also translates, describes, and evaluates foreign speech to a degree unparalleled by other Greek ancient authors. 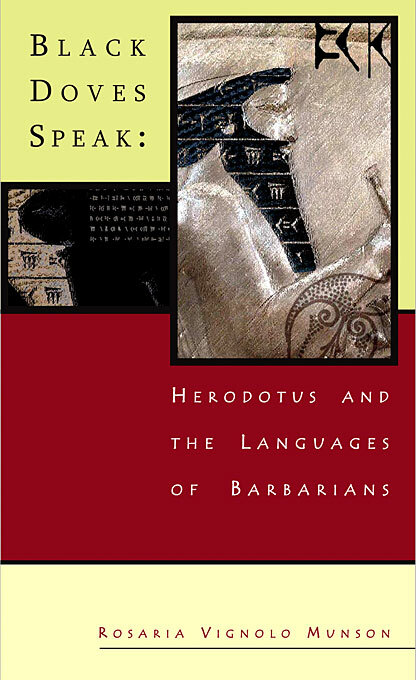 For Herodotus, language is an area of interesting but surprisingly unproblematic difference, which he offers to his audience as a model for coming to terms in a neutral way with other, more emotionally charged, cultural differences.